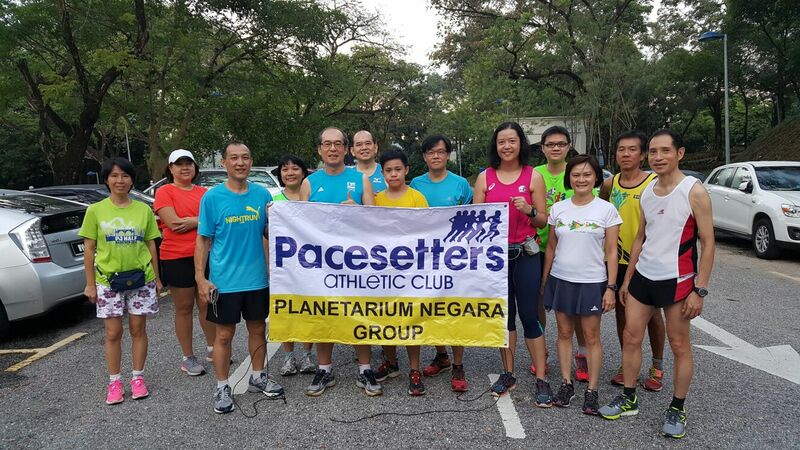 Pacesetters Athletic Club: Planetarium Negara Group (aka Saturday Morning Group) continues to grow. 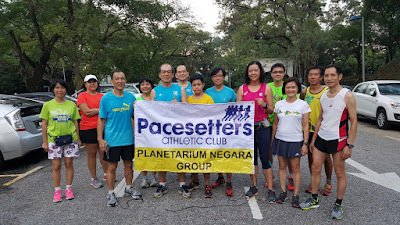 Planetarium Negara Group (aka Saturday Morning Group) continues to grow. Welcome to two newbies to our group, Angie Wong and Johnson Lim, who joined us for our 6.5 km run this morning. Angie Wong, 4th from left and Johnson Lim, 4th from right.